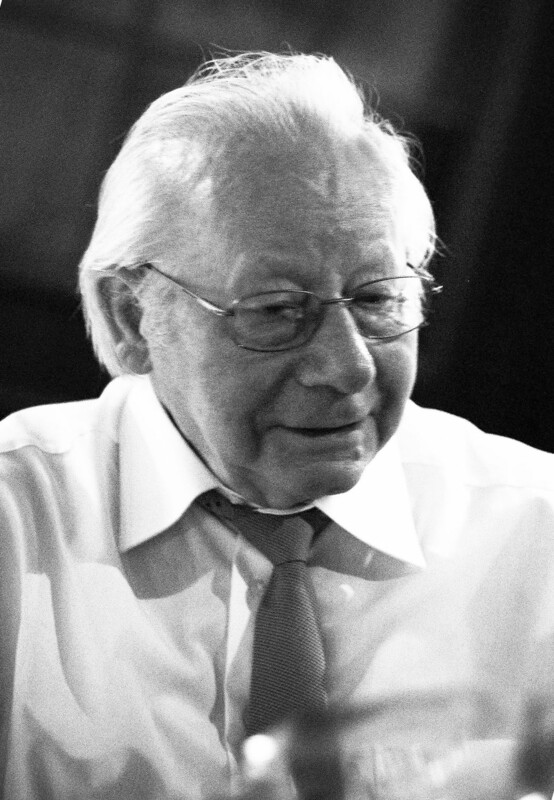 Former member of the World Methodist Council Executive Committee, member of the Honorable Order of Jerusalem and Retired Bishop of the Germany Central Conference UMC, Hermann Sticher, is dead. His family announced that he died on Friday, December 19 at the age of 87 years of cancer. “We are grateful to God for his life’s testimony and his ministry,” said Rosemarie Wenner (Frankfurt, Germany), the current Bishop of the Germany UMC. In view of his tour of duty, she pointed out how much Bishop Sticher’s life was marked by solid confidence “that Jesus Christ is Lord of the past, the present and the future”. Bishop Sticher was born in 1927 in Tuebingen (South Germany) and grew up in a South German city near Stuttgart. After leaving school he trained as interpreter and worked for six years as an interpreter, translator and Press Officer at the US Consulate General in Stuttgart. After a time of distance to the church in the early postwar years, he found new approach to faith and took the road to full-time service in the Church. From 1954 to 1957 he studied theology at the Reutlingen Theological Seminary. After ministering several churches in South Germany and an eight-year term as District Superintendent, Sticher was elected bishop in 1977 for the Germany Central Conference in former West Germany and West Berlin. This office he held until 1989. From 1989 he spent his retirement in Nuertingen-Raidwangen (South Germany). 1993 during his retirement he was a visiting professor at the Nebraska Wesleyan University in Lincoln NE on “Mattingly Chair of Religion for Distinguished Persons”. Even as a church pastor and then as superintendent and bishop Sticher was active in many areas of the church. From 1966 on, he spent 30 years as a delegate and bishop at the General Conference and as a member of both the European Council and the World Methodist Council. He was also a member of various ecumenical and inter-church committees. Bishop Sticher is survived by his wife, Lisa Sticher, and three sons.